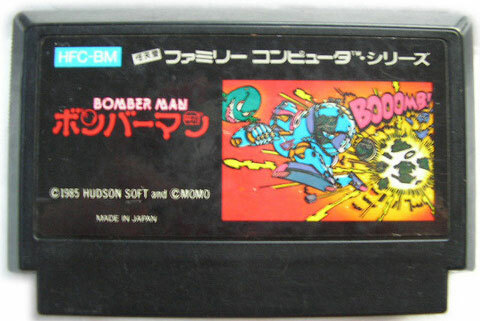 Absolute classic gameplay assures Bomber Man a place in the gaming hall of fame. 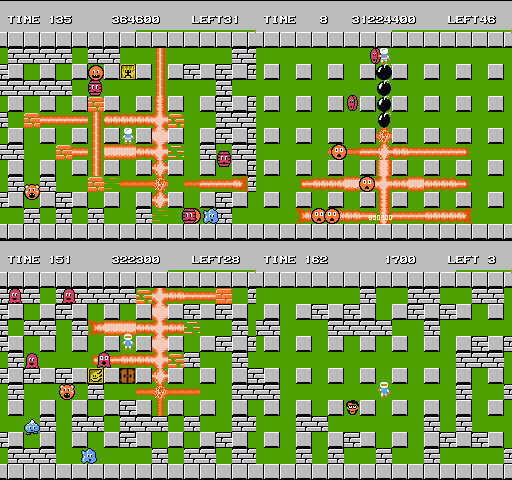 Simple graphics suit the fast pace perfectly as later 3D attempts remonstrated. Multiplayer is where this comes into its own. Second hand. Please note: no box nor manual are supplied. Cart reverse sticker very discoloured.